When Sheik Kazan el Sizar tries to hire Josephine “Jo” Scalise, the brilliant computer genius, to protect his government from a malicious computer virus, he isn’t expecting the red-hot lust that surges through his veins or the startled vulnerability in her beautiful eyes. Yet Kazan’s world view is turned upside down with this gentle woman’s entrance to his life. Against all of her best intentions, Jo is swept away by this powerful man’s touch. He changes her life and her perceptions in so many ways! 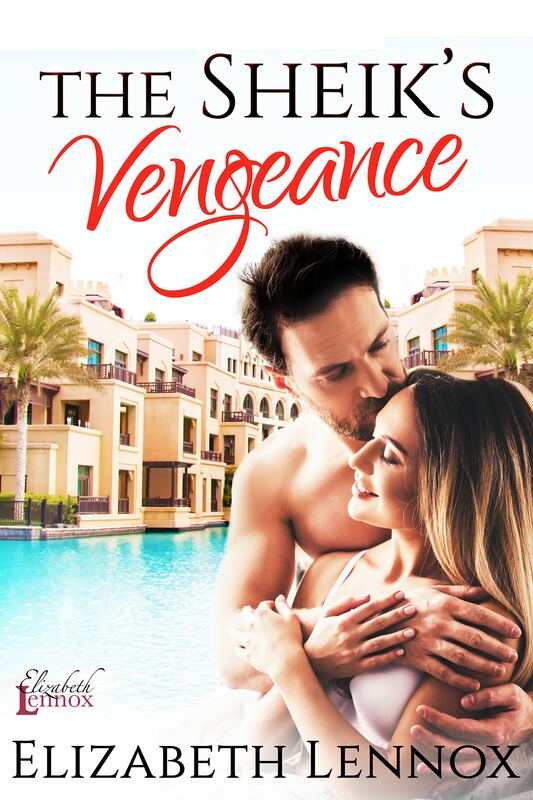 Escape to the warmth of this desert romance…and accidental pregnancy!